Marketing planned today, turns into sales tomorrow.  As we roll into peak season and the Christmas hustle and bustle, it’s easy to put off marketing ‘til later. 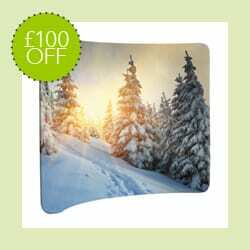 But now’s the time to be thinking about quieter times in January and February. We all know, marketing planned today, turns into sales tomorrow. 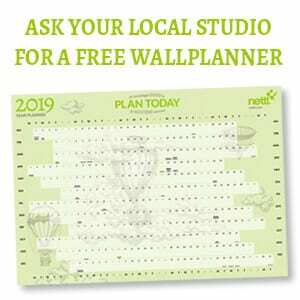 To help you plan, we’re giving away thousands of 2019 wallplanners for FREE! Here are a few jolly marketing ideas. Things to attract new customers. Stuff to send to existing clients. Bits to keep people coming back. Techniques to tempt them to try you for the first time. And during December, save up to half the lolly. 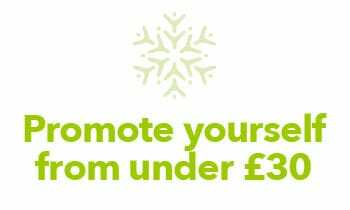 It’s genuinely possible to promote yourself from under £30. That’s worth thinking about, while you’re chomping on your seventeenth parsnip. It’s not Christmas until you’ve seen your StarMarque Business Cards sparkle! 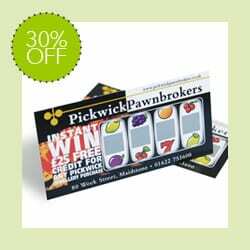 A scratch card promotion is far more engaging than just a leaflet. It demands participation! Our most popular backdrop is 3m wide by 2.3m high. Choose different designs on each side. Build repeat business by creating that loyalty stamp scheme you’ve been thinking about. Are you our next Sales Executive in Liverpool?